Need Sewer and Drain Cleaning or Repair? All our service vehicles are equipped to tackle even the toughest of drain problems. 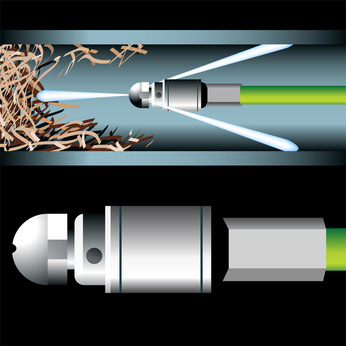 From unclogging drain lines to replacing damaged lines. Our experienced service technicians have all the right tools for the job and can resolve the problem quickly and efficiently.